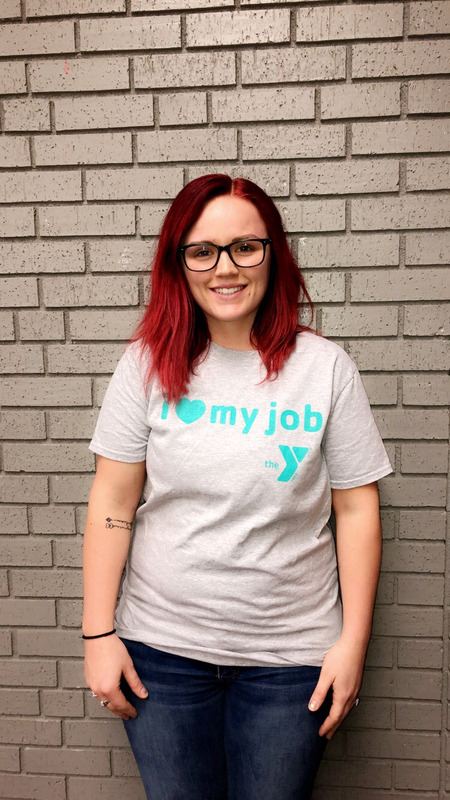 A career at the Y is more than just a job, it’s an opportunity to be a part of something more. It’s the opportunity to bring about meaningful change not only in your community but in yourself too. 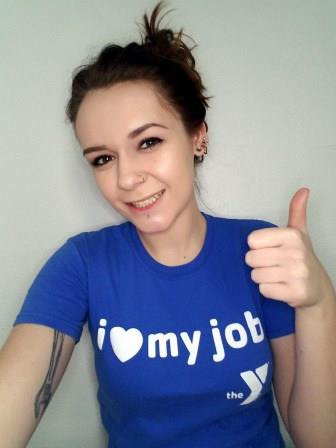 The Missouri Valley Family YMCA offers seasonal, part-time and full-time job opportunities. 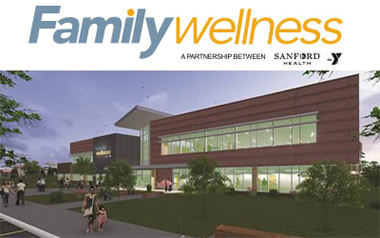 To learn more about our current openings, click on a job title link above and then on the "Apply for Job" button to submit your employment application online. Questions? 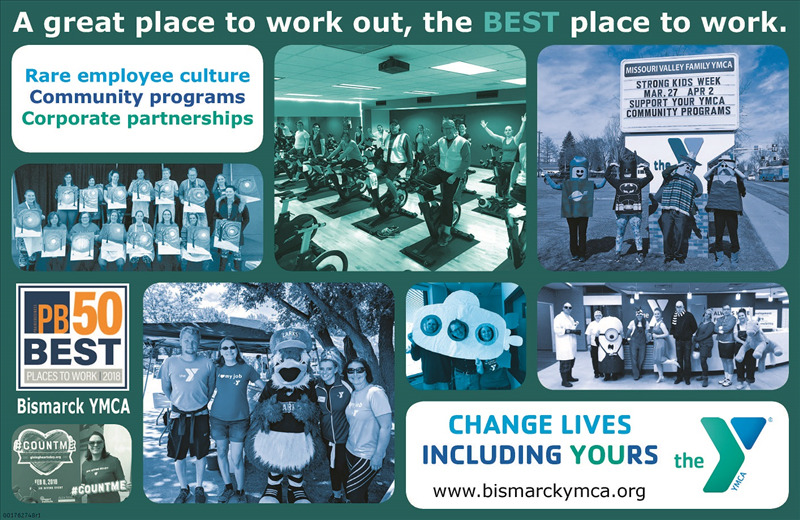 Contact Human Resources at hr@bismarckymca.org. There is no better feeling than knowing you've kept someone safe, and thats the greatest reason I love my job! I have fun working with the kiddos and teaching them how to become excellent, knowledgeable and safe swimmers. I love my job because I love working with kids. I also love that I'm able to bring my kids to work with me. 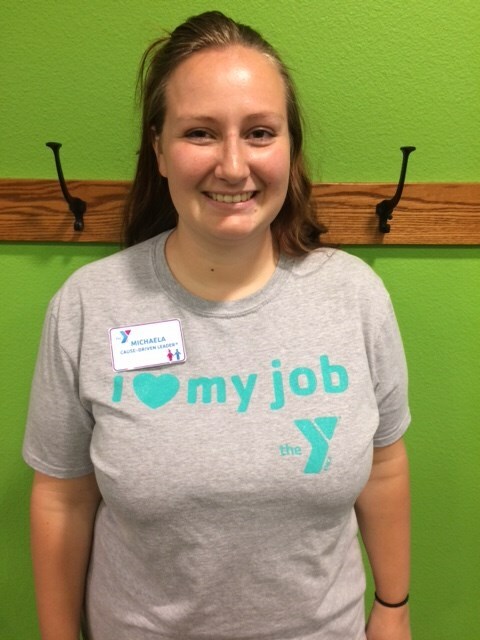 Staying fit is important to me so I enjoy working out at the Y and attending the classes they provide. I love working with all of my co-workers because they are all positive and uplifting. I love my job because I get to work with amazing kids everyday. I enjoy interacting with them, whether it be playing games, reading with them, creating art projects, or helping them with homework. I get to work with great people. I love doing something that makes a difference in both the children's lives and mine!